 The Hewitt Creek watershed council will meet Tuesday January 24 at 7:30pm at the New Vienna VFW. Topics of discussion will include the 2012 incentive program, approval of the water monitoring plan and review of the annual report to the legislature. An update on the MRBI project will be provided and we will have a presentation on CRP opportunities.